On April 4, 2019, Nova Scotia held a new Draw in the Entrepreneur Stream of the Nova Scotia Nominee Program (NSNP). 27 candidates have been invited in this round and the lowest score was 112 points. The Entrepreneur Stream is designed for experienced business owners or senior business managers who want to launch their business in Nova Scotia. 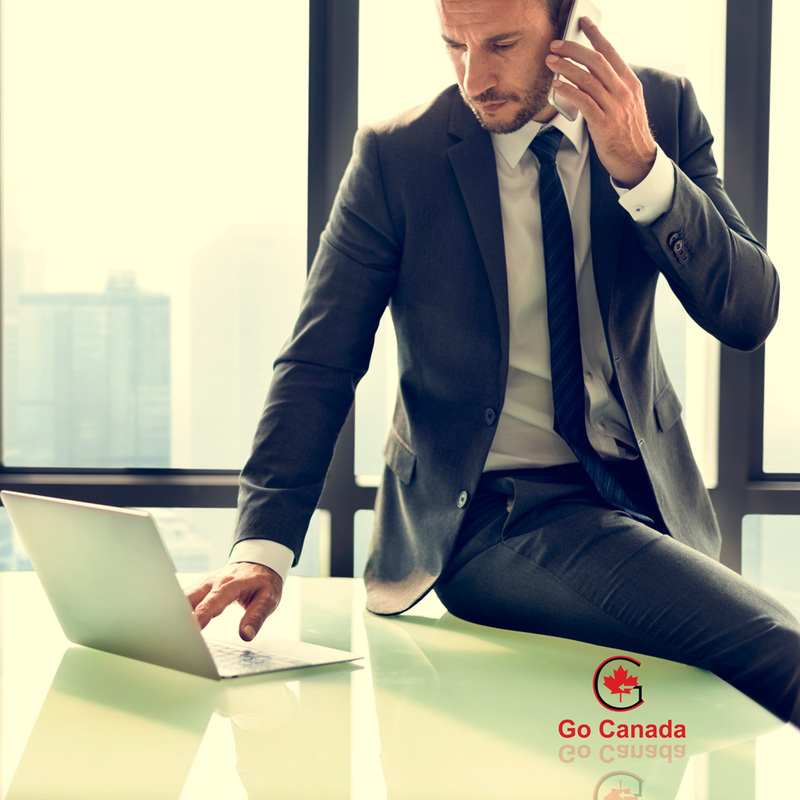 Eligible candidates should have a net worth of at least $600,000 CAD and be able to invest at least $150,000 CAD to establish a business in Nova Scotia. NSNP has already issued 82 invitations via the Entrepreneur Stream in 2019. On April 11, 2019, Manitoba held a new Expression of Interests draw in the Manitoba Provincial Nominee Program (MPNP). In this round, MPNP sent Letters of Advice to Apply (LAA) only to the candidates in the Skilled Workers Overseas stream. MPNP issued 51 Letters of Advice to Apply under a Strategic Recruitment Initiative. The lowest score of those candidates was 695. In addition, MPNP invited 352 candidates who have a close relative in Manitoba or have six months of work experience in an occupation on Manitoba’s In-demand Occupations list. The lowest score of those candidates was 561. In total, Manitoba issued 403 invitations in this round. Since the beginning of 2019, Manitoba has already invited 3,602 candidates via MPNP. The Government of Ontario has published a budget for 2019. There are several immigration-related plans announced in the budget. Ontario is going to launch a new stream for the province’s technology sector. Recently there has been a great demand for such specialists in Ontario, and this program should help attract highly skilled IT workers. PC government also plans a new pilot program to attract immigrants to the sparsely populated areas of Ontario. The new stream will be similar to the Atlantic Pilot Program and the Northern and Rural Immigration Program. To better reflect employer and labour market needs, Ontario will seek to expand the occupations eligible for the Employer Job Offer: In-Demand Skills Stream to include transport truck drivers and personal support workers. To expand the prospective base of the OINP’s Entrepreneur Stream, the government will recalibrate investment and net worth thresholds to make Ontario competitive with other provinces. On April 12, 2019, IRCC released a press release, stating that Prince George, BC has been selected as a Welcoming Francophone Community as part of the Government of Canada’s Action Plan for Official Languages. Under the Welcoming Francophone Communities initiative, a total of 14 communities across Canada will receive funding so they can create programs and activities to help French-speaking newcomers feel welcomed and integrated into Francophone minority communities. This initiative of $12.6 million over 3 years was announced in Budget 2018 to support the integration and retention of French-speaking newcomers in Canada. Earlier IRCC announced Calgary and Seine River Region as Welcoming Francophone Communities.